Last month, when I did my blog on luminarias, I learned about an interesting woman and thought I would share her story this month. I talked about luminarias being put in square-bottomed paper bags after they were invented in the 1800’s. 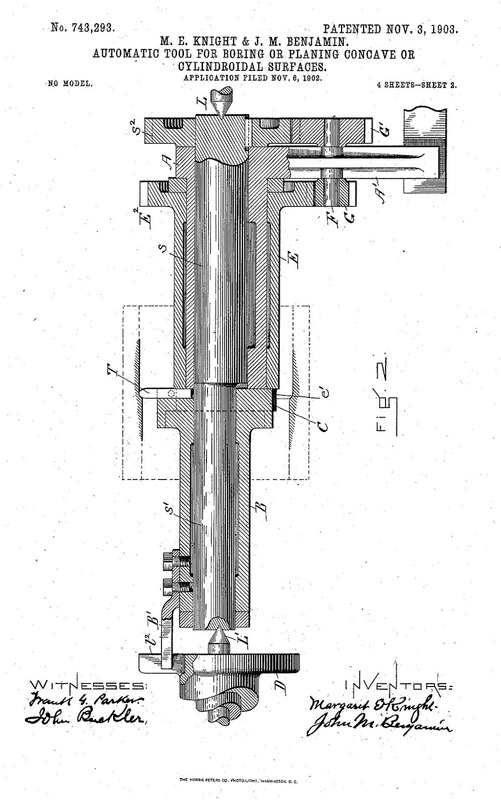 Margaret E. Knight is credited with making the machine to mass produce the paper bags. Here is her story. Margaret E. Knight was born in Maine in 1838. Her father died when she was a young girl and her family moved to New Hampshire. Margaret received some formal education but may have had to quit school to work. She had a particular love for her father’s toolbox and spent a lot of time making and fixing toys for her brothers. When she was twelve, Margaret was at a cotton mill where her brothers worked. Stories vary, but she may have been working there or was taking lunch to her brothers who were employed at the mill. While there, she saw an accident. A shuttle from a weaving loom flew off and hit a worker, injuring him. This happened fairly often, but Margaret determined to figure out how to fix the problem. She designed a covered shuttle, so this type of accident wouldn’t happen again. The cotton mill incorporated her idea. Soon cotton mills across the country were using the covered shuttle. Margaret knew nothing about patents or rights and never profited from this design. In 1867, when she was 18, Margaret moved to Springfield, Massachusetts. She got a job at the Columbia Paper Bag company bundling paper bags. These were flat bags, more like an envelope. The flat bottomed bags had been designed, but had to be made by hand and were too expensive to mass produce. 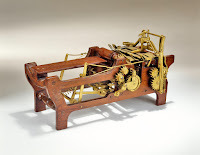 For two years, Margaret worked on her design for a machine that would cut, fold and glue the paper bags, thus making them affordable for everyone and available to all. Her design model was made from wood first and then she found a machinist to help her with the working model. They also hammered out some design flaws to improve on her original design. already owned the patent for her machine. One of the men who used to come into the machine shop stole her idea and got his patent before her. Margaret was not to be outdone. She gathered up her diary, her designs, patterns and some friends as witnesses and headed to Washington to plead her case. 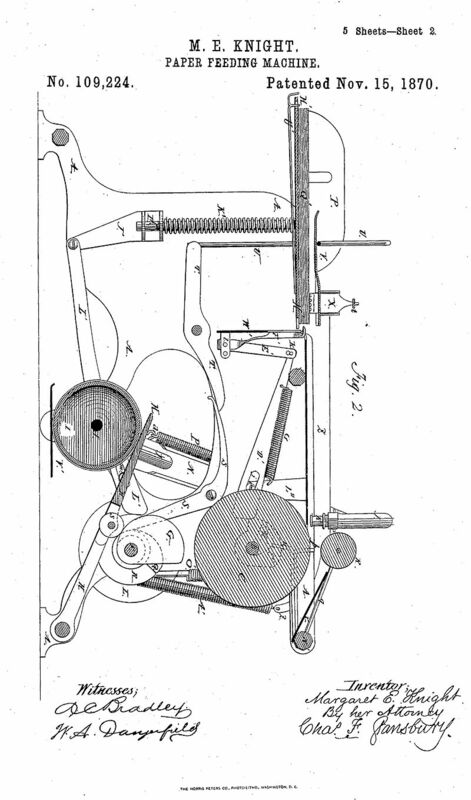 Charles Annan, the businessman who stole her idea, said she couldn’t have designed this machine because she was a woman. 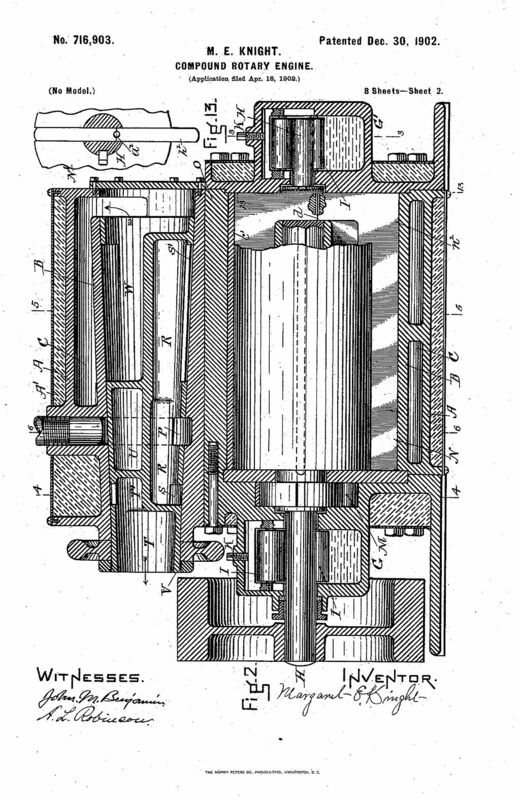 Nevertheless, Margaret won her case in July of 1871 and the patent became hers. She went on to open her own company, the Eastern Paper Bag company. Her bags were very popular and became the most used way to carry items from stores. This did not end Margaret’s design work. In the 1880’s she moved and set up a lab in Boston where she focused on her inventions. She designed items to help in a home such as a skirt shield, a barbecue spit for meat, mechanical parts for sewing machines and machines to help with shoe making. These were all patented to her. 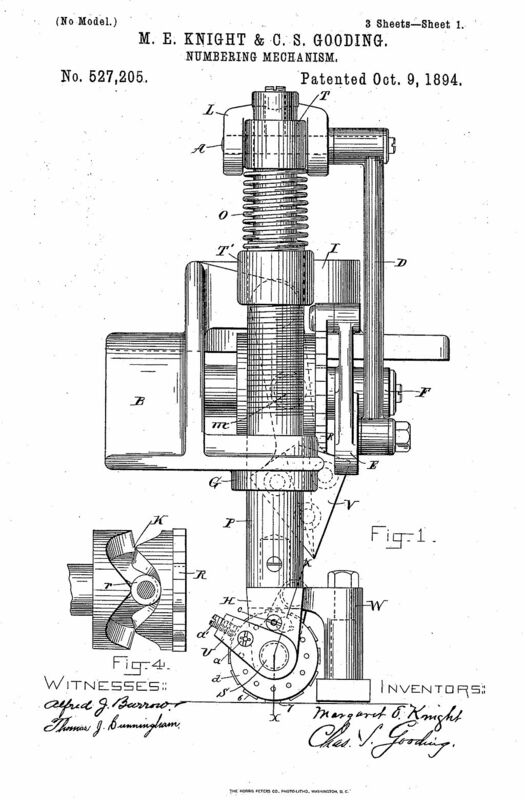 She later developed an interest in the automobile trade and worked on parts for their rotary engines. 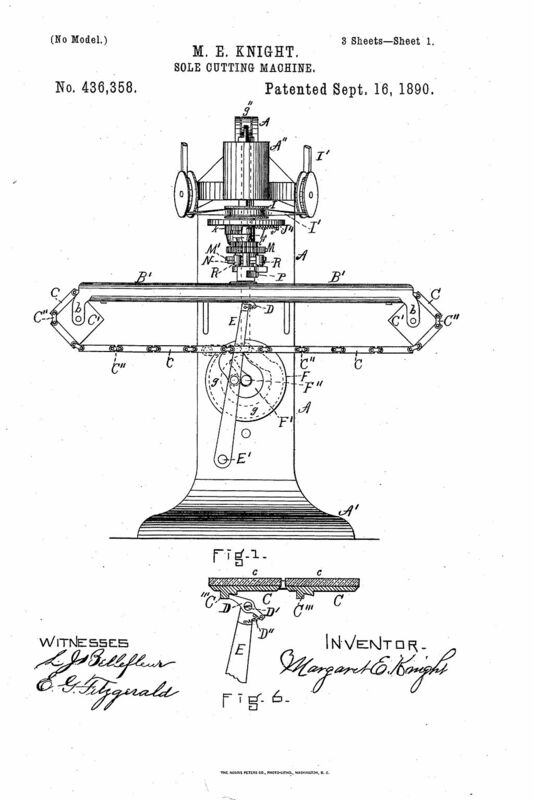 By the time she died in 1915, Margaret held 26 different patents for machines she designed. She did not make much money from them though. She never married, but spent her whole life doing what she could to make life easier for others. In 2006, Margaret was inducted into the Inventor’s Hall of Fame. 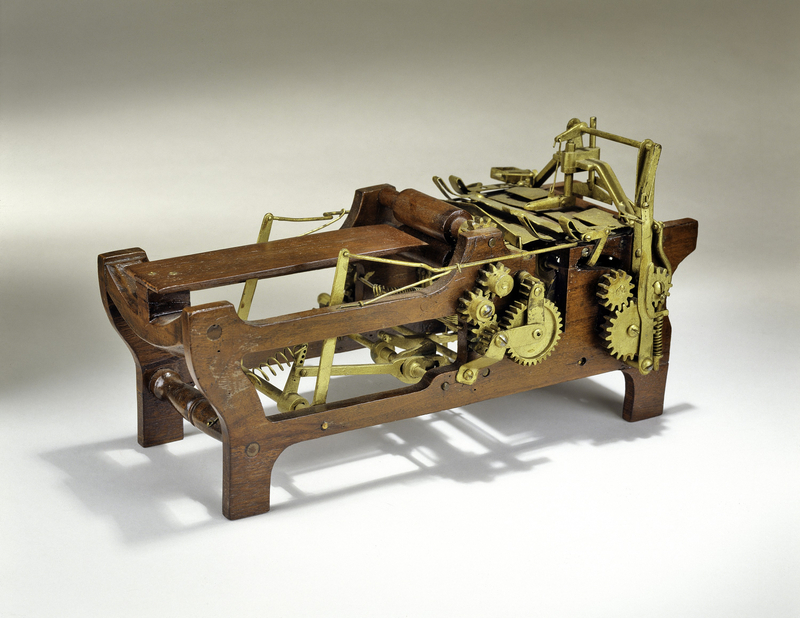 Her original model for the paper bag machine is on display in the Smithsonian Institute. She was a remarkable woman. Have you heard of Margaret? I’m sure you’ve used paper bags, right? 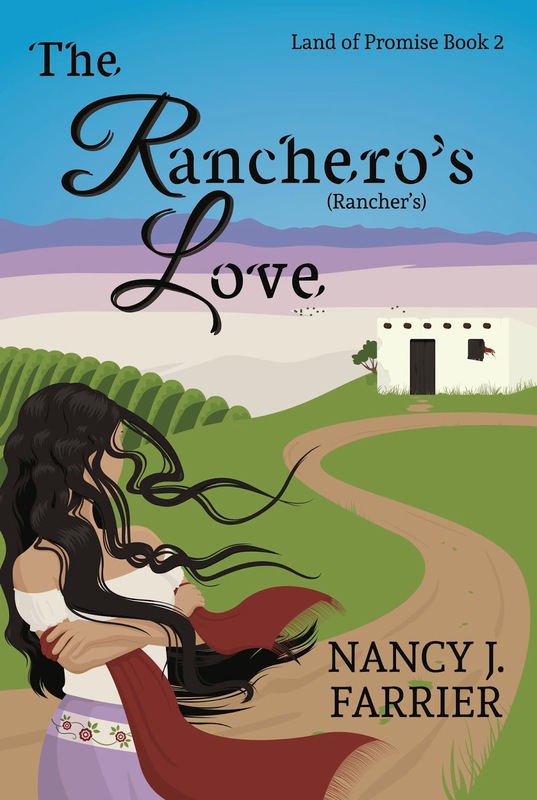 Please leave a comment below for a chance to win an ebook copy one of my books, The Ranchero’s Love or Bandolero. If you already have the book, I can gift the copy to a friend of your choice. Please leave your email address to participate in the giveaway. 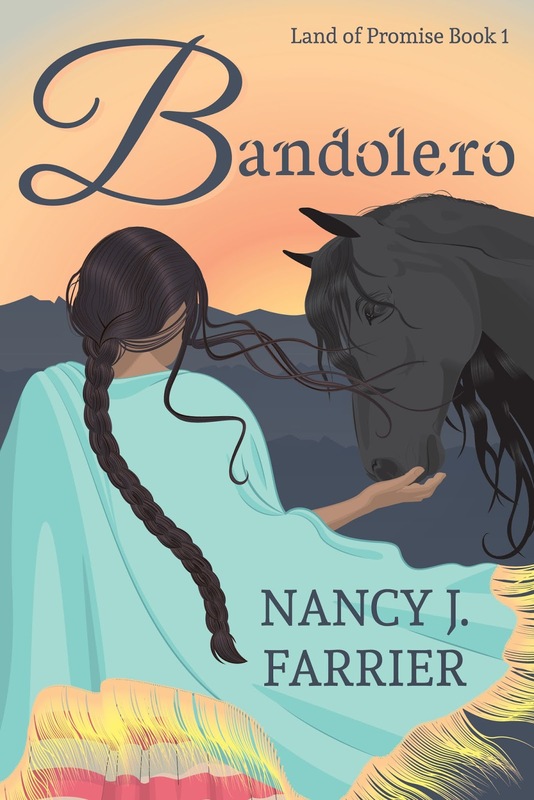 Nancy J Farrier is an award-winning author who lives in Southern Arizona in the Sonoran Desert. She loves the Southwest with its interesting historical past. When Nancy isn’t writing, she loves to read, do needlecraft, play with her cats, and spend time with her family. Nancy is represented by Tamela Hancock Murray of The Steve Laube Literary Agency. You can read more about Nancy and her books on her website: nancyjfarrier.com. Yoana Armenta’s reckless behavior results in her being captured by bandoleros, Yoana fears her impulsive nature has caused irreparable disaster. Amado Castro gave a death bed promise that he intends to keep – at all costs - even if he must break a childhood vow. When his choice endangers Yoana’s life, he struggles with the decision to honor his word, or to protect Yoana, whom he has come to care for more than he could have imagined. Now as the bandoleros threaten to sell Yoana and her tía to a fate worse than death, and the rancheros want to hang Amado, they must make choices. Will they trust God, or will they do what seems right to them? Find on Amazon. Rosalinda knows she will never escape her past--the choices forced on her and mistakes she’s made. She longs to live in peace with her children where Lucio Armenta won’t be a constant reminder of the love she can’t have. Lucio wants to marry. However, Rosalinda, the only woman he’s ever been attracted to, doesn’t meet his ideals for his future wife. When he discovers she, and her adorable brood, are accompanying him to his sister’s, he objects. An objection that is overruled. But secrets from Lucio’s past are exposed, and Rosalinda faces choices no woman should have to make. Find on Amazon. Thank you, Cindy. I was amazed at her story. Great post, Nancy! I'm not familiar with her or her work, and she's from up here where I live. I love learning about women like this. Thanks for sharing. Thank you, Linda. I'm so glad you enjoyed the post. Very interesting! Thanks for the information. I was so glad to read that Margaret won her patent case against that man who stole her design! Thank you, Connie. I am very glad she stood up for herself and won the patent. Never heard of her but thanks for sharing. Great info. Thank you, Kim. I'm glad you enjoyed reading about Margaret. That was so interesting! How do people come up with these kinds of things? Its just amazing! Thank you for commenting. I'm glad you found her story interesting. That part is sad, Patricia. Thanks for stopping by. I've never heard of her either. Growing up, we used paper bags for lots of things. Like a lot of other things today, you don't see them as much anymore and stores are phasing them out. Paper bags were used a lot when I was younger too. They aren't as common now. Thanks for commenting, Linda. I learned something new today, thanks. She had an amazing, creative mind to come up with so many ideas and so sad she never profited from any of them. You can still get paper bags at our store, but you have to ask for them. We used them to recycle newspapers. Thanks, Martha. She sure did have a creative mind. I'm amazed. Actually, yes, I'm familiar with Margaret. It the 1980's our American Assoc. of American Women-Buffalo Grove Illinois, produced two scripts about women for women's history. We chose 12 women who basically were unknown from all walks of life, who did amazing things for their time. Phyllis Wheatley, the Grimm sisters, Margaret Knight, were a few and I performed eccentric Hetty Green--a 19th century wall street wizard---who amassed a fortune and yet lived like a miser. Thanks for the reminder...of our great time---we raised oodles of money for scholarships by performing the stories of these amazing women. Wow, Sandi, I love that you did this. I will have to make a note of the others you mentioned and consider them for future blogs. Thank you for sharing. Wow! I loved reading about Margaret! I'm so glad she won the patent case & I hope the guy who said women can invent things had to eat crow for the rest of his life! Thank you, Barb. I'm so glad you enjoyed the blog. I have never heard of Margaret. However, I enjoyed reading your interesting post.